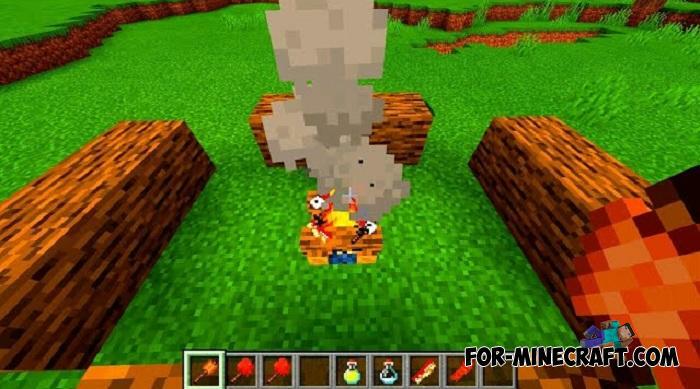 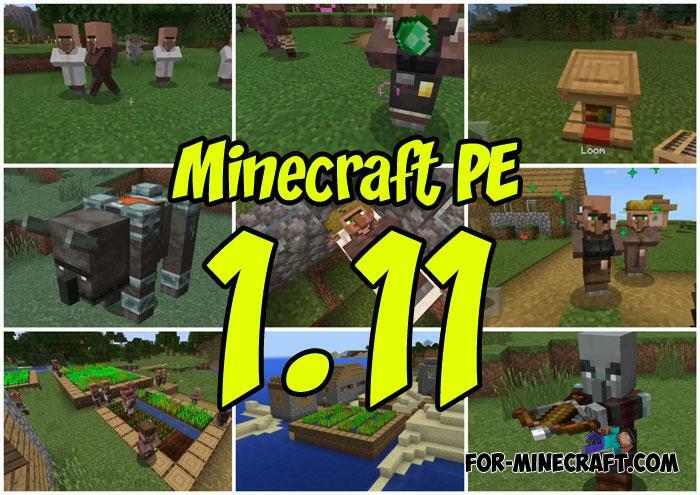 Minecraft PE 1.12 continues to amaze with new food addons.. 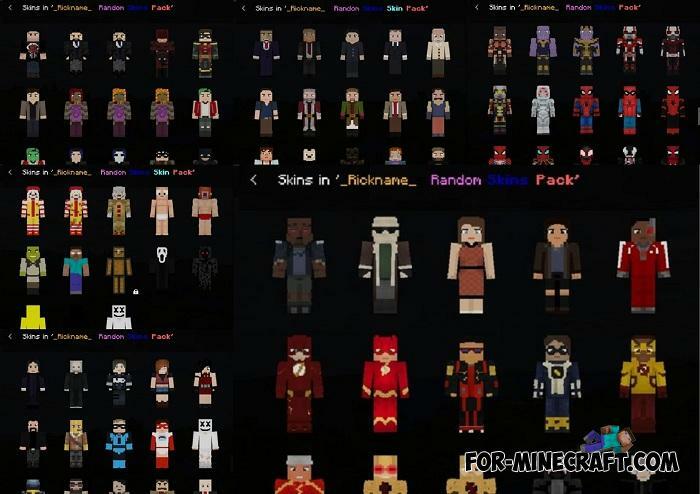 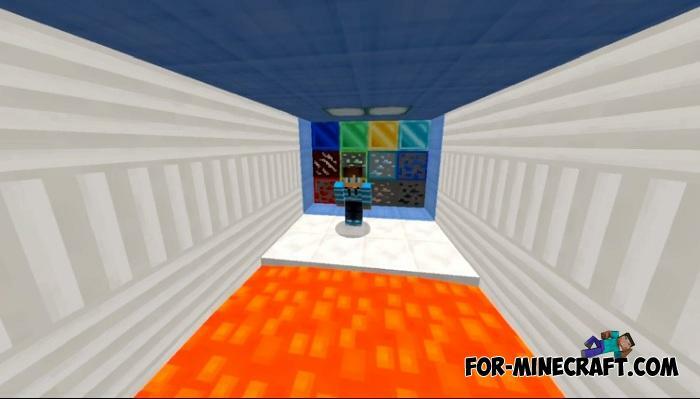 Forget about downloading one or several skins separately, also get rid of mini skin packs consisting of 3-5 skins.. 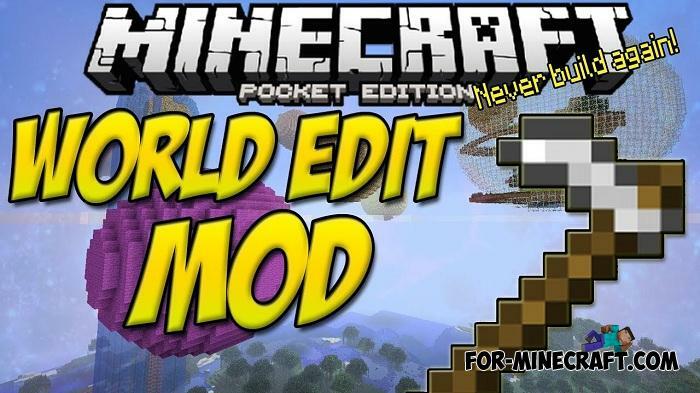 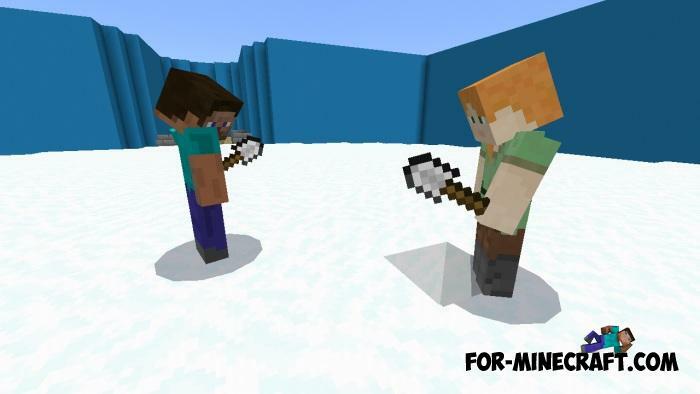 It solves several issues and helps players better navigate among..
Spleef is the only genre where your best weapon is a simple shovel..
Do you want to quickly edit the landscape, build giant structures or replace blocks using a stick and 5 sec of your time?